Itchy shirts distract from the task of learning. 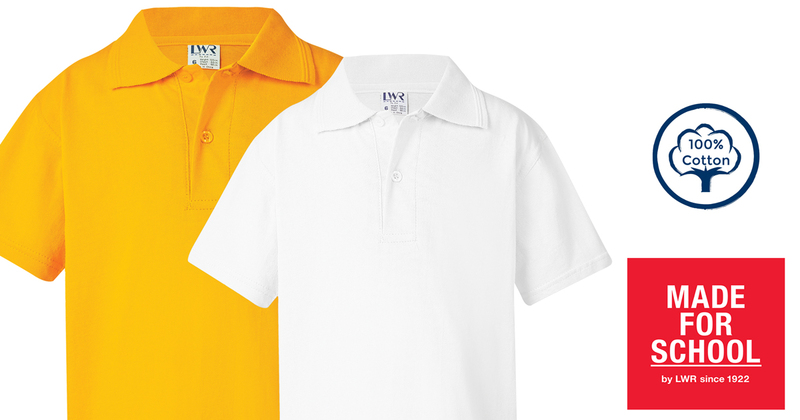 Our soft 100% cotton Brennan polo is ready to relieve the itch and provide comfort all day. 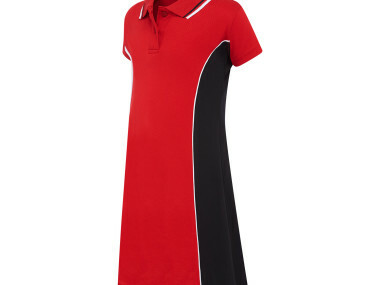 Shop school polos and school uniforms online at Made For School. Sports Bag Big Enough for all the Gear! Set the kids up for a great training session with our Ransford Sports Bag and you can rest assured everything will fit in. 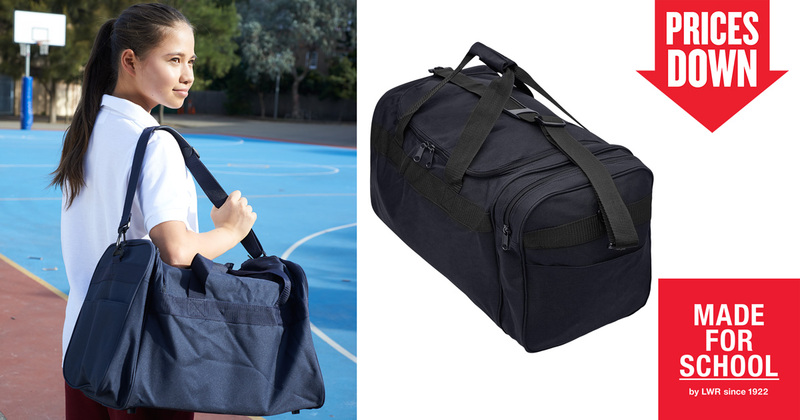 Whether you’re after a sports bag, school bag or library bag, we have the lot and more at Made For School. My kids use these bags for homework and home reading bags and they have stood up for years. Our Lawson Waterproof Library Bag is a winner in every school bag. 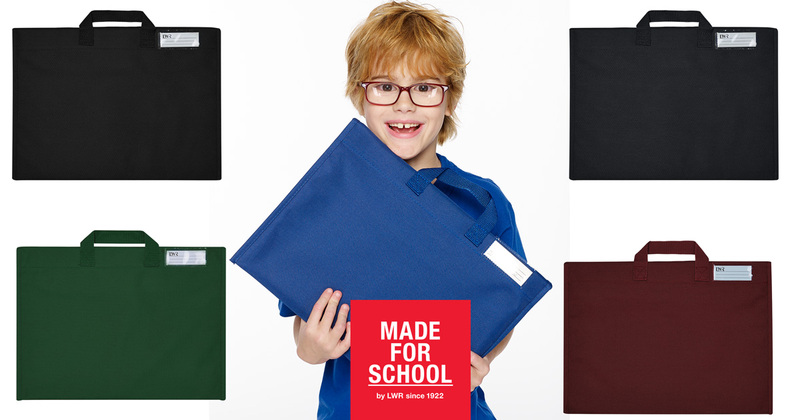 Discover our range of library bags and school bags online today at Made For School. 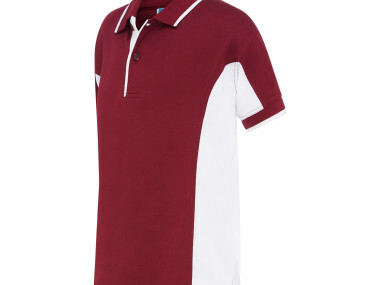 Our Higgins Classic school polo is the spark of colour you need when you’ve hit the snooze button one too many times. 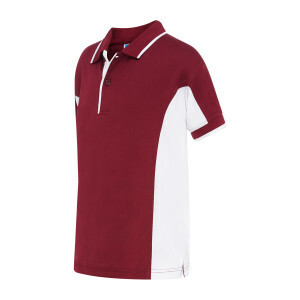 Made in a classic pique knit and available in 24 colours, you’ll soon understand why this is our best selling polo for school, sport and play. 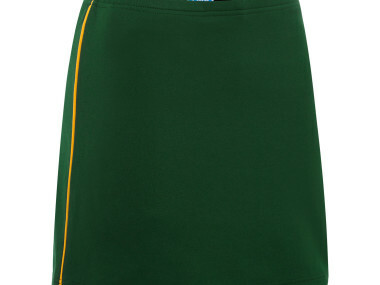 Discover our full range of school uniforms online at Made For School. 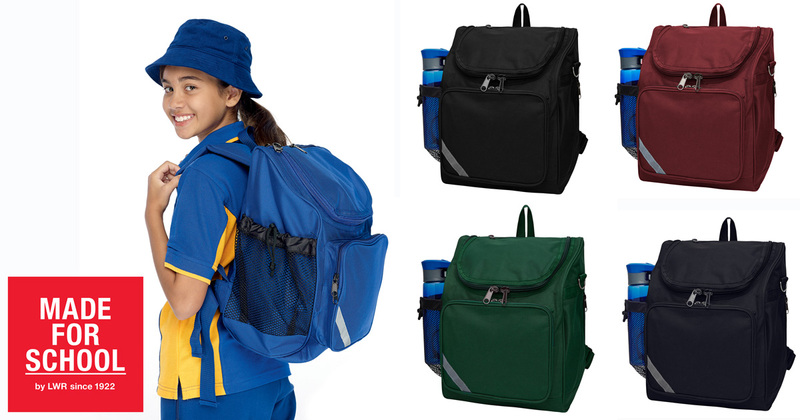 Set your kids up for a great school year with our Kennedy Junior Back Pack. This waterproof school bag is perfect for fitting in readers, homework, lunch and the ever important activity to share at lunch with friends. Discover our school bags online today. Our Hume Back Pack is the perfect High School Back Pack. Featuring enough storage for a laptop, headphones cord tidy and outlet, mobile phone pouch, bus pass pouch, key holder, bottle holder, ID Tag and three massive compartments – our Hume backpack is more than ready to tackle a busy school day. Discover our range of school bags online at Made For School. Scream for your team in our Sheppard Reversible House Hat. 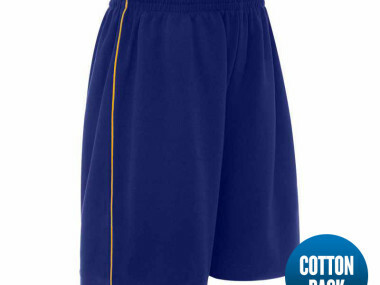 Available in Navy, Royal and Bottle with all your house colours on the flip side. 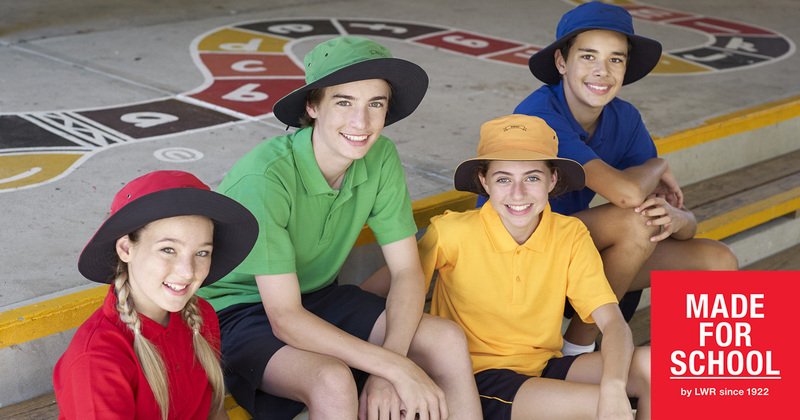 Check out our range of hats and school uniforms online at Made For School. Quick! Free Shipping Ends Tonight! Have you got the kids set up for the school year? 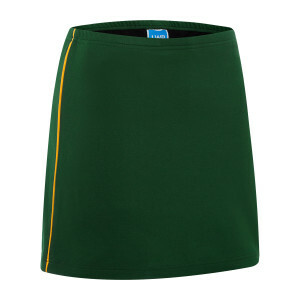 Let us help you when you buy our quality school uniforms online at Made For School. 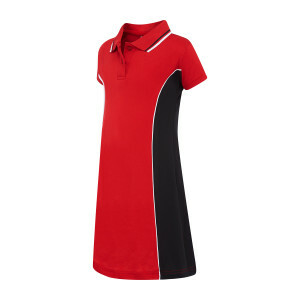 Check out our huge range of polo shirts, shorts or skirts, hats, school shirts, jackets, socks, dresses, bags all ready to be shipped to your desk or door. If you spend $99 or more today and you can take up our free shipping offer. Hurry it will disappear tomorrow! 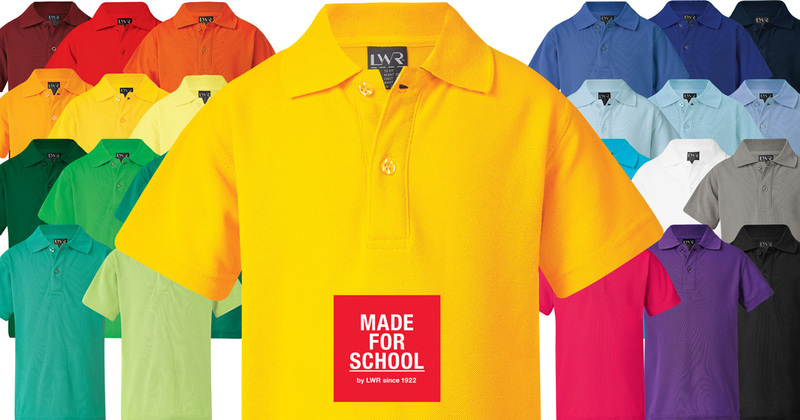 Made For School is School Uniforms Made Easy. 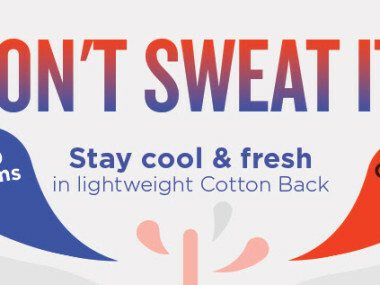 There’s no need to lose your cool in this heatwave! 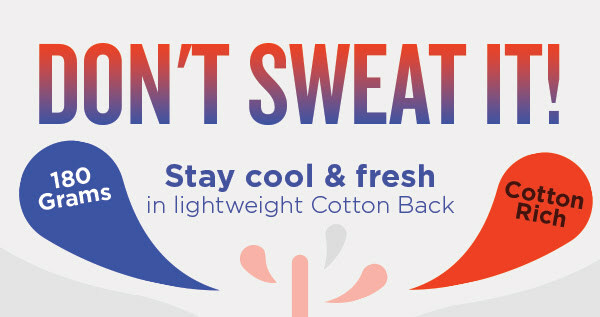 Discover our lightweight cotton back range and feel the benefits of moisture management all day long. 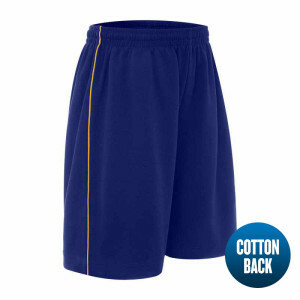 Perfect for School, Sports and Play. 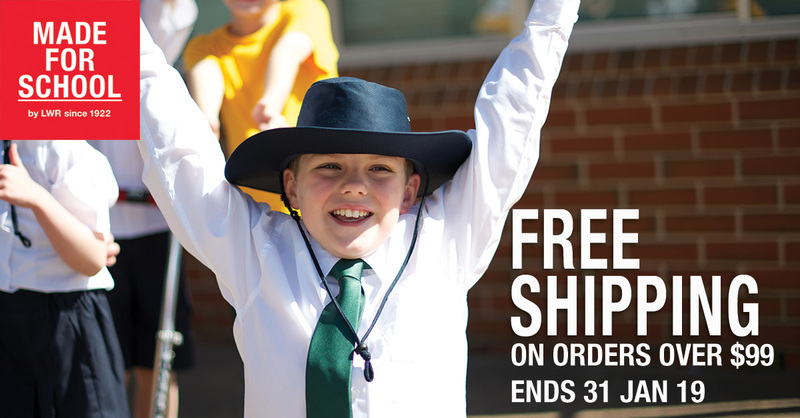 Spend over $99 when you buy school uniforms online with Made For School in January and enjoy free shipping direct to your desk or door. 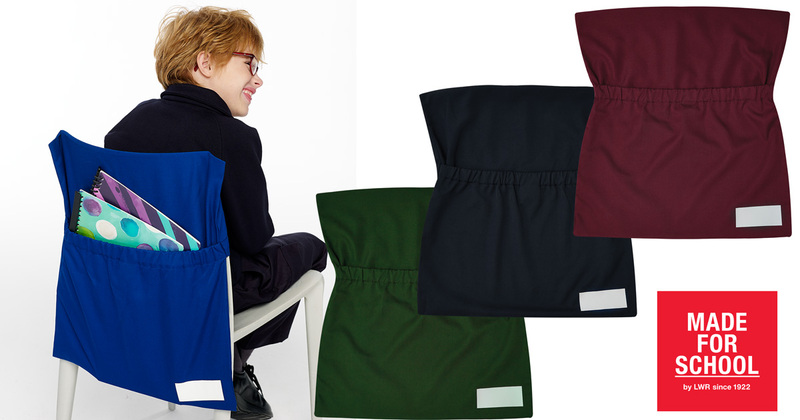 Made For School is School Uniforms Made Easy!